Marrying the Game is coming back to VH1 tonight. This show should really be called “Running Game” because it’s season 3 of the non-relationship tomfoolery between Tiffney Cambridge & Jayceon ‘The Game’. It’s been obvious since season one that these two are not getting married. Ever. 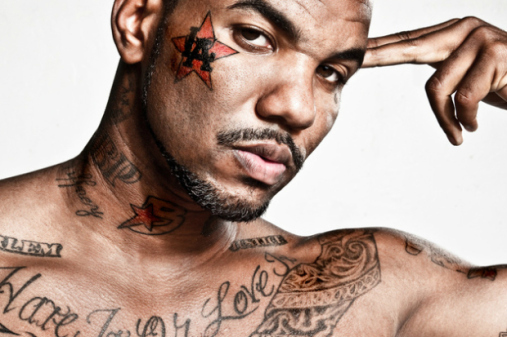 Also, now that The Game allegedly attacked Tiffney, I highly doubt she wants to marry him now. What annoys me the most about this show is that I can tell The Game has good sense & he’s been raised better. 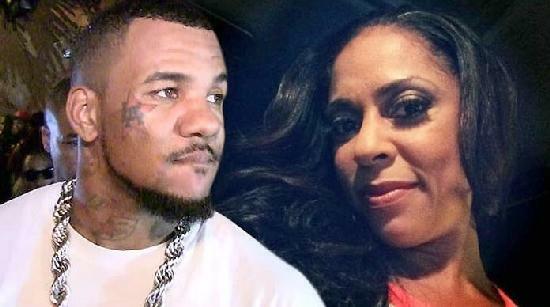 Tiffney is a woman of class & intelligence so why does she put up with so much of his nonsense? Honestly, I would have told any one of my girlfriends to leave the relationship after so much drama & heartbreak, especially if he put hands on her… No one deserves to be put through any type of abuse; mental, physical, emotional, etc. I wonder if they will even address the topic this season? Perhaps VH1 should do a reality series on women who have suffered from domestic violence & overcame the struggle, instead of glorifying it by airing this show. At least the kids are cute, which is probably the only redeeming quality about this senseless television circus act. It’s becoming more apparent that VH1 has a penchant for the ratchet & raggedy-relationship repertoire. Folks, please don’t try this at home or anywhere else. YOU deserve better. This entry was posted on May 7, 2014 by Toiah in Everything you want, Injustice and the Unacceptable!, Reality TV Tidbits, The Gladys Kravitz Files - Research and Reports..., The Juicy Stuff.